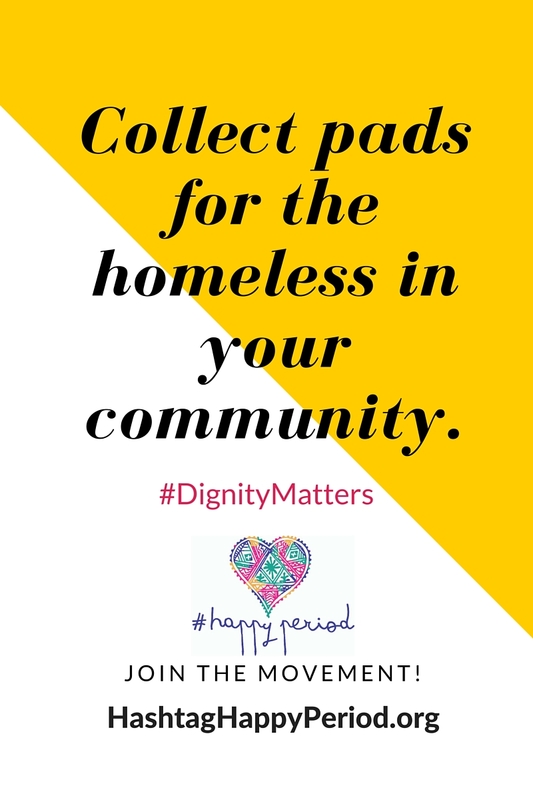 #HappyPeriod a social movement of girlfriends coming together to provide menstrual hygiene kits the homeless population with periods. 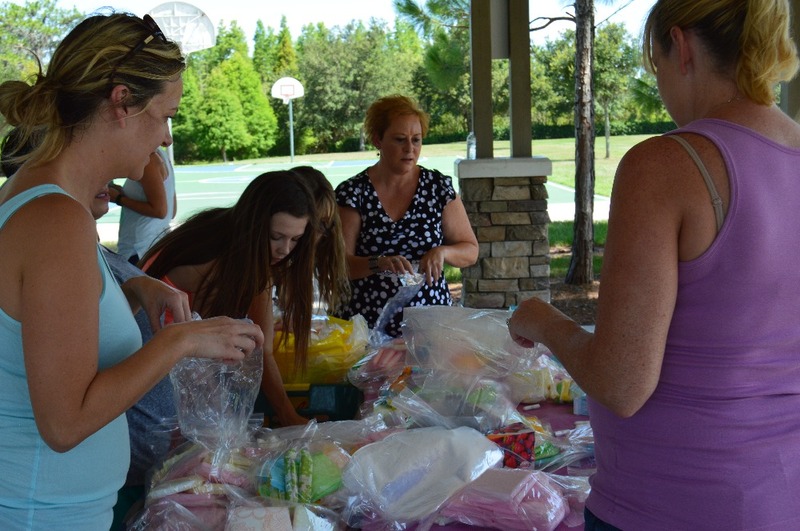 We hold monthly gatherings to collect and assemble donated feminine hygiene products into kits. 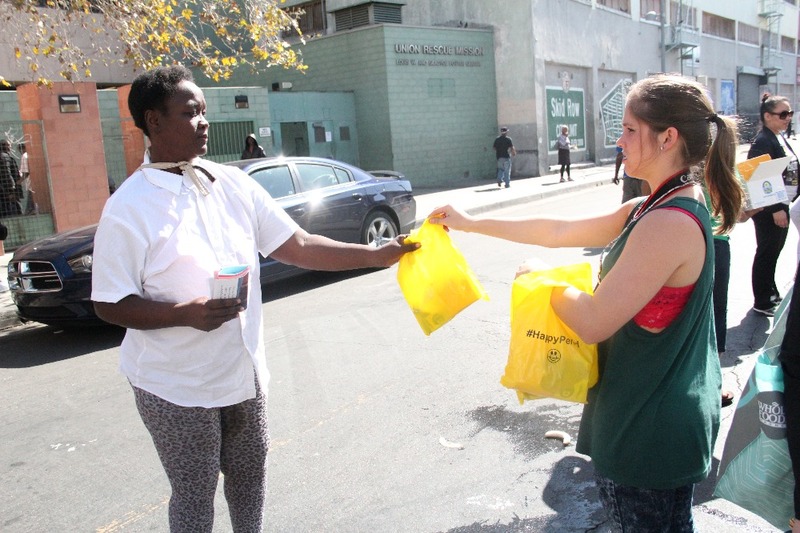 The kits are given to the homeless by street distribution and through shelter drop offs. Right now, we use biodegradeable bags for our kits to hand out when distributing. We are looking to have canvas or non woven polypropylene totes designed to use instead. All the essentials inside a gift that could be used long term! 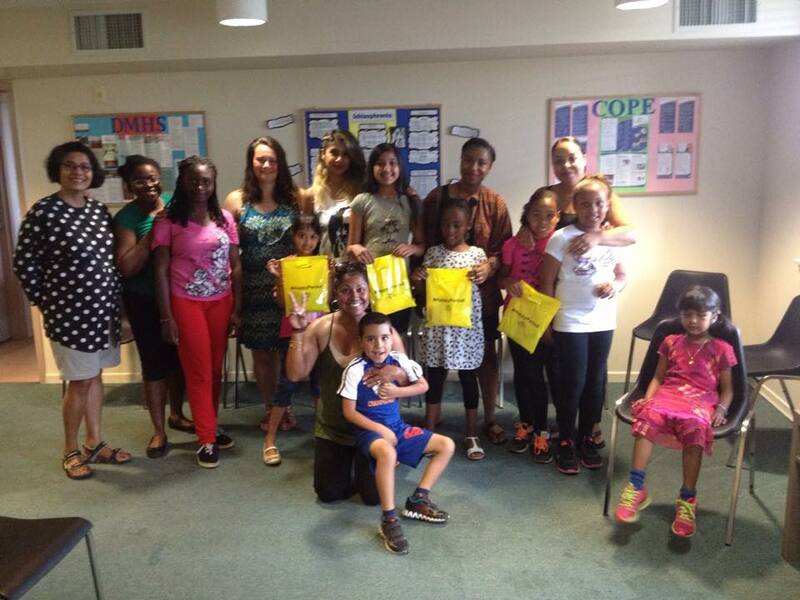 By donating, you could help bring the movement to your community! 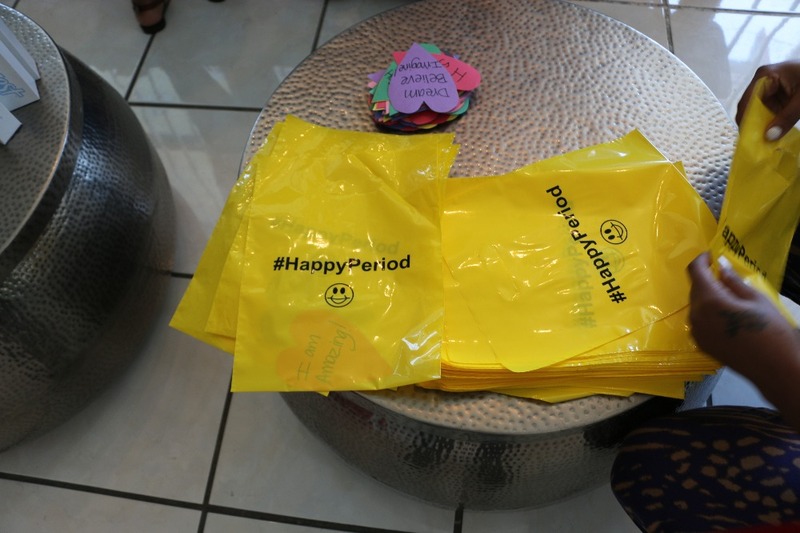 Host a #HappyPeriod gathering and we"ll send you bags, brochures, and stickers! 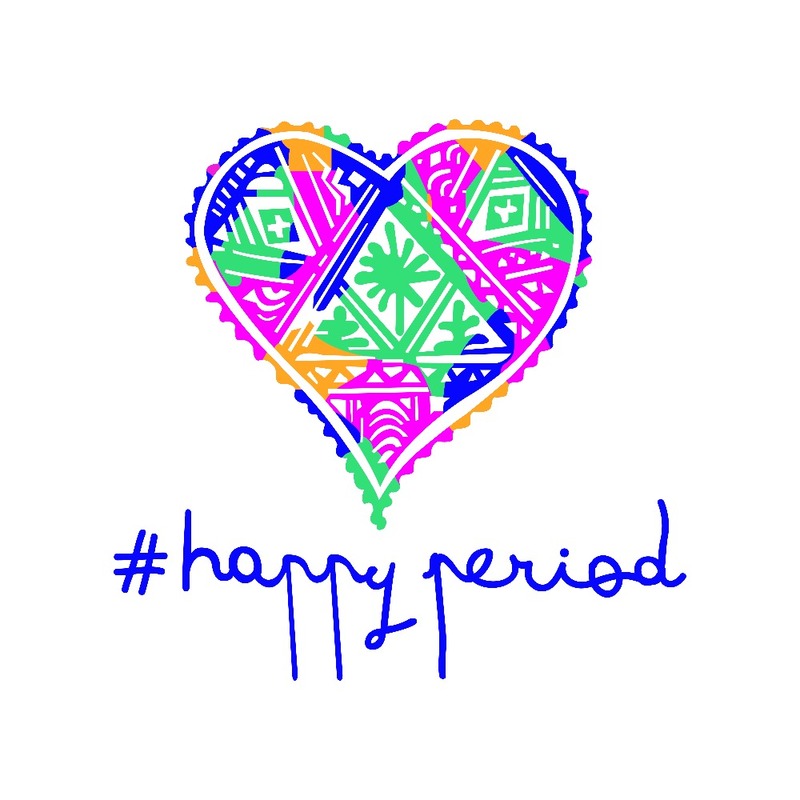 With your help #HappyPeriod will grow as a movement of female empowerment! We are the face of sisterhood! Be the change! Join the movement! After the success of the first gathering, I couldn't stop thinking about the initiative, I wanted to do more! So I decided to dedicate myself to create a way to make a difference long term... Turning this project into a non-profit. After doing research I found out that the women who could benefit the most from #HappyPeriod face the worst hardships when they get their cycles. Feminine products are always the least donated. Women's needs are overshadowed, and it's crazy that our menstrual cycle is still a taboo. This has to change! 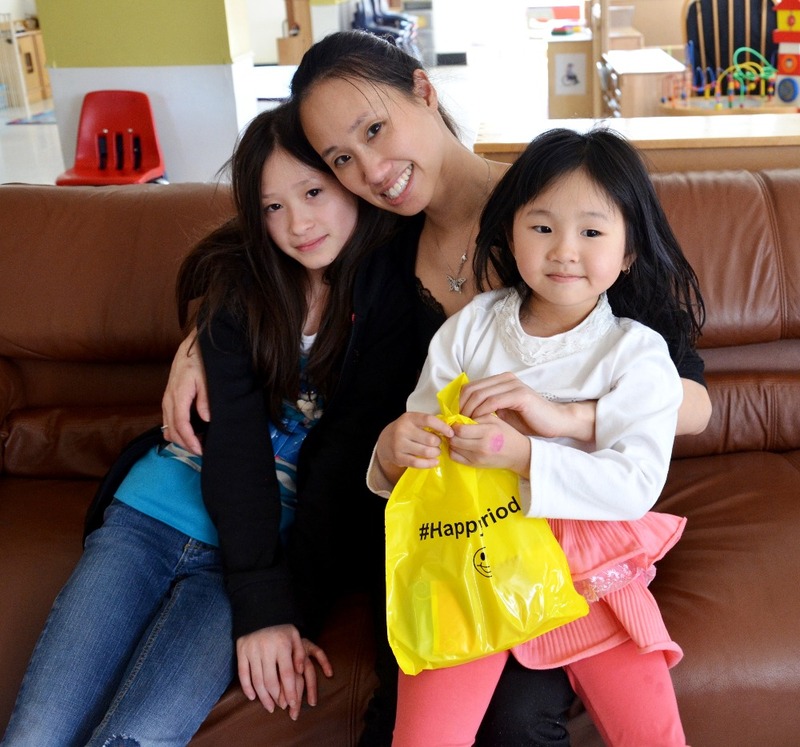 I have a vision of turning #HappyPeriod into a global model of giving back through sisterhood and social good. I want to plant the #HappyPeriod seed in numerous cities across the country and eventually evolve all over the globe. 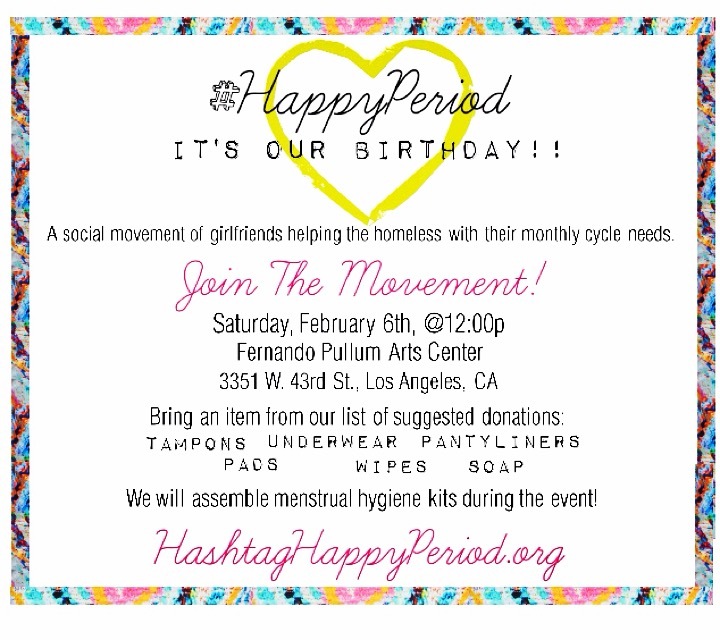 As of February 2016, #HappyPeriod is officially a 501c3 non-profit organization! Couldn't have done it without all of the support! If you are in Los Angeles, join the movement at our 1 year anniversary gathering!! 1 year anniversary gathering in LA!